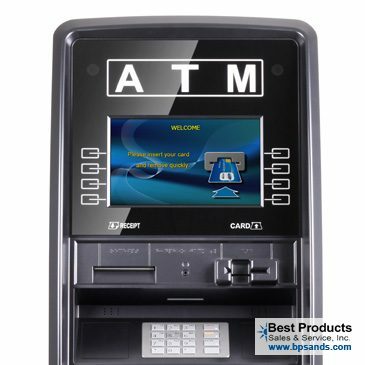 Solutions Cash Systems LLC is a registered ISO of Wells Fargo Bank, N.A., Concord, CA. ©The Clover™ trademark and logo are owned by Clover Network, Inc., a First Data company. All other trademarks, service marks and trade names referenced in this material are the property of their respective owners.